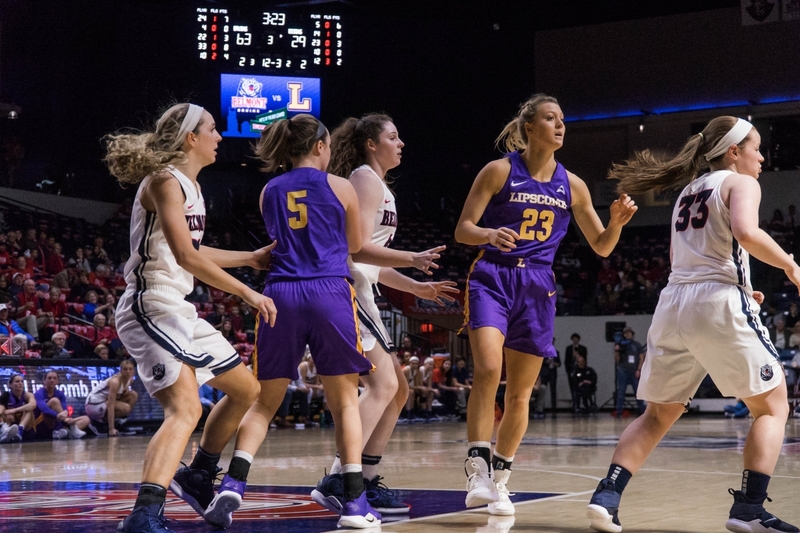 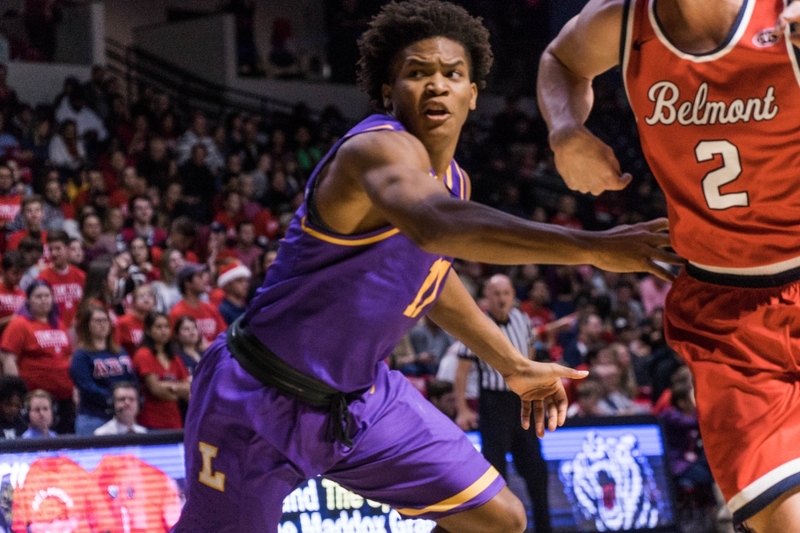 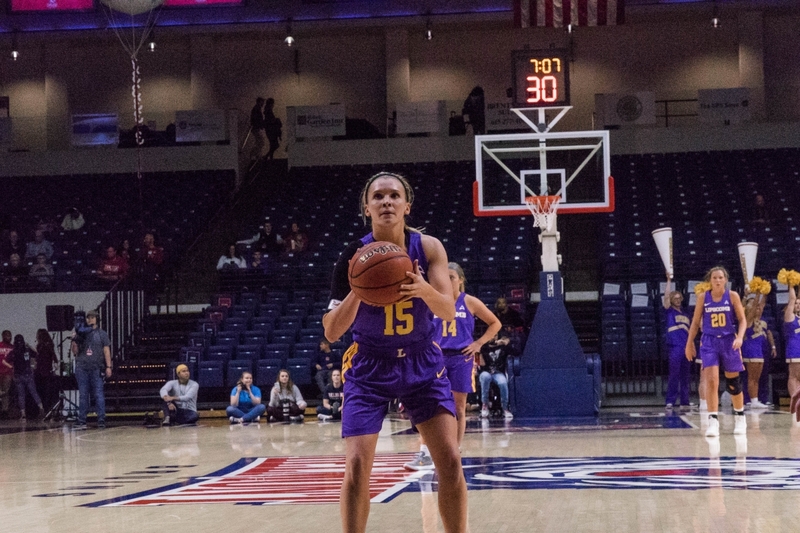 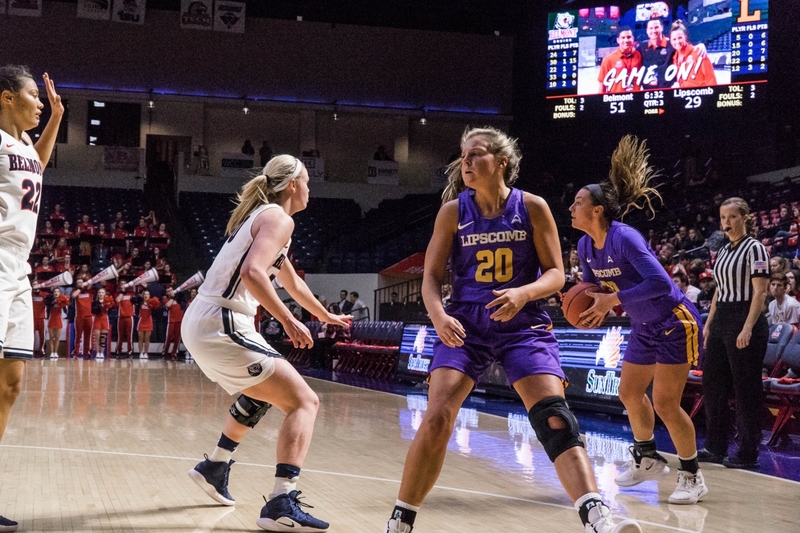 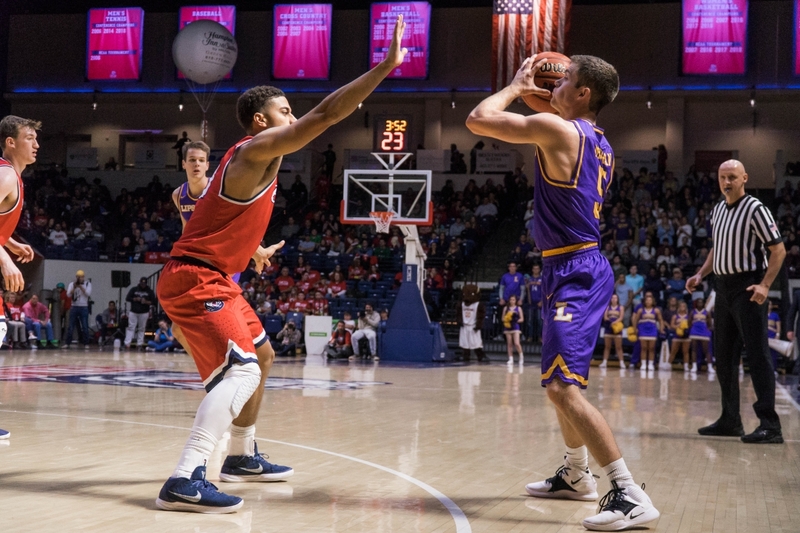 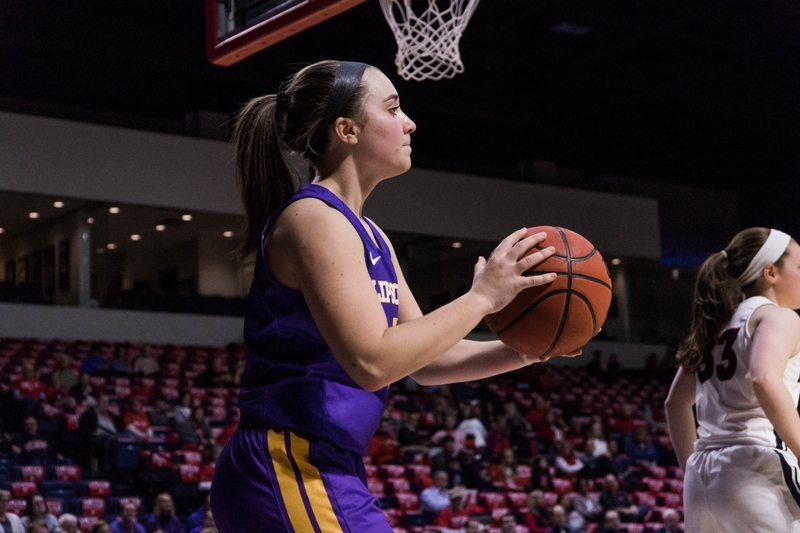 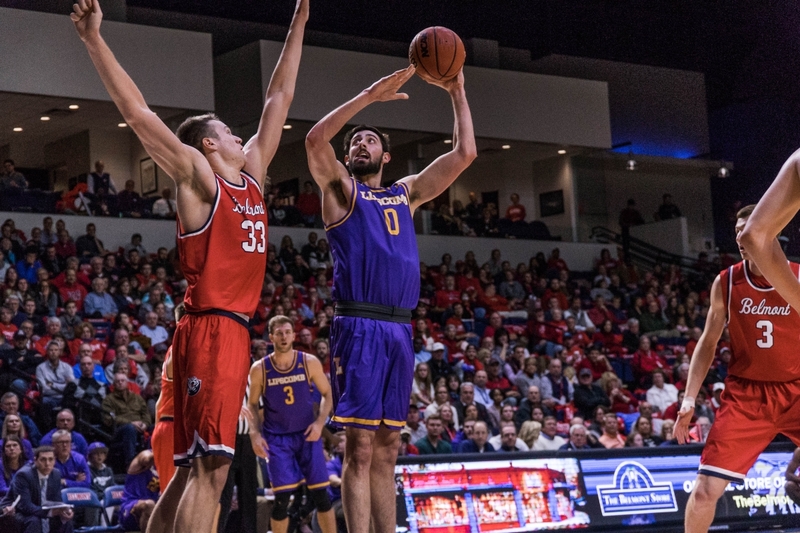 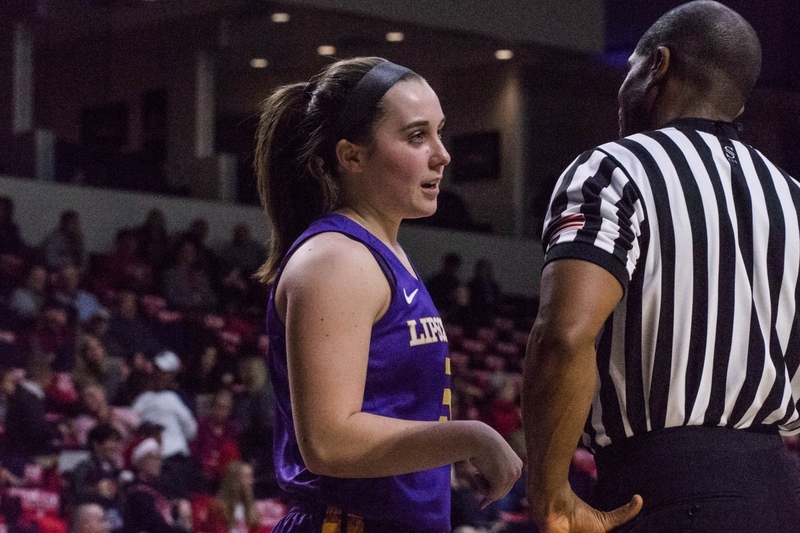 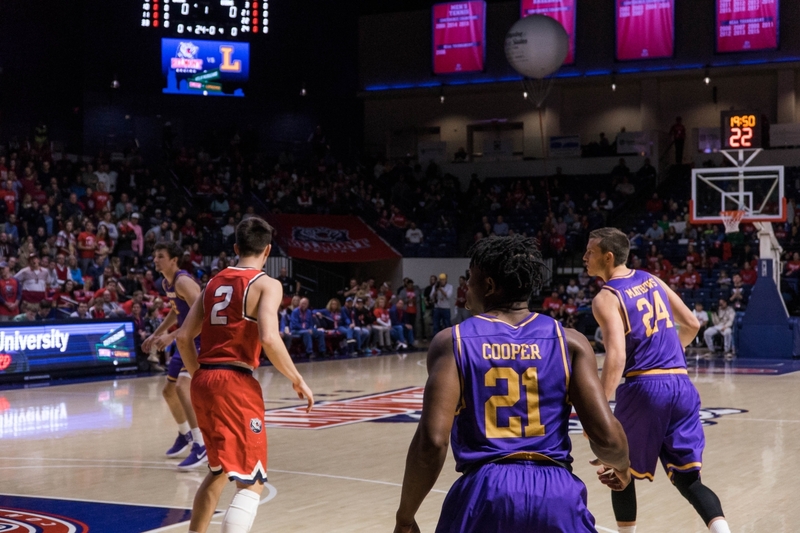 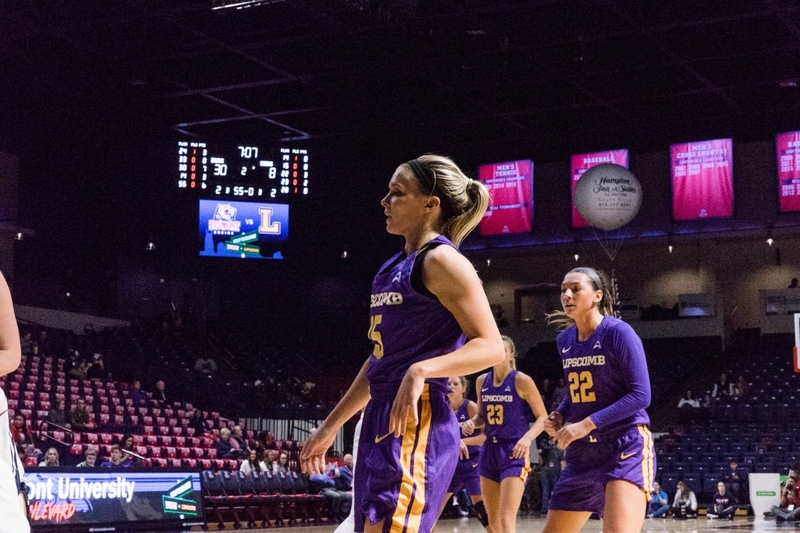 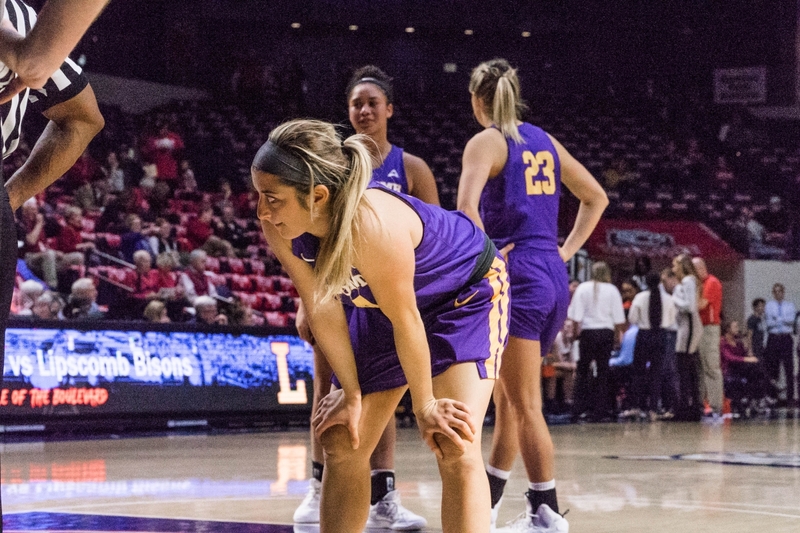 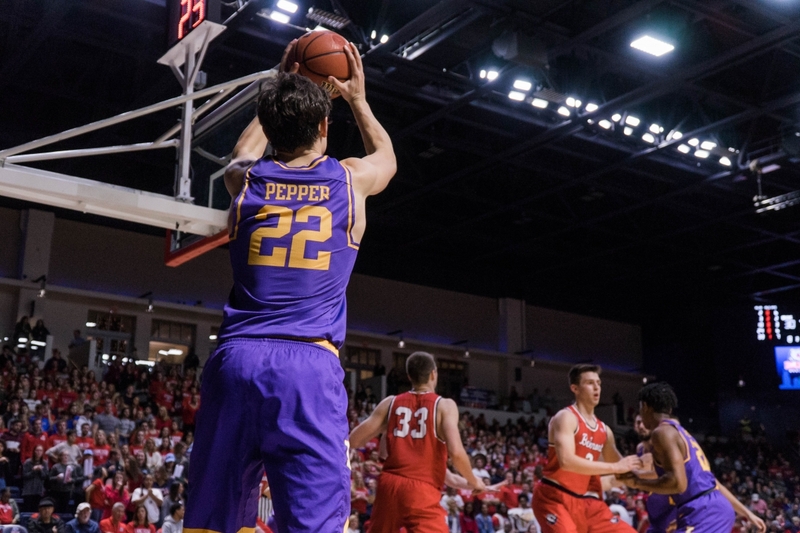 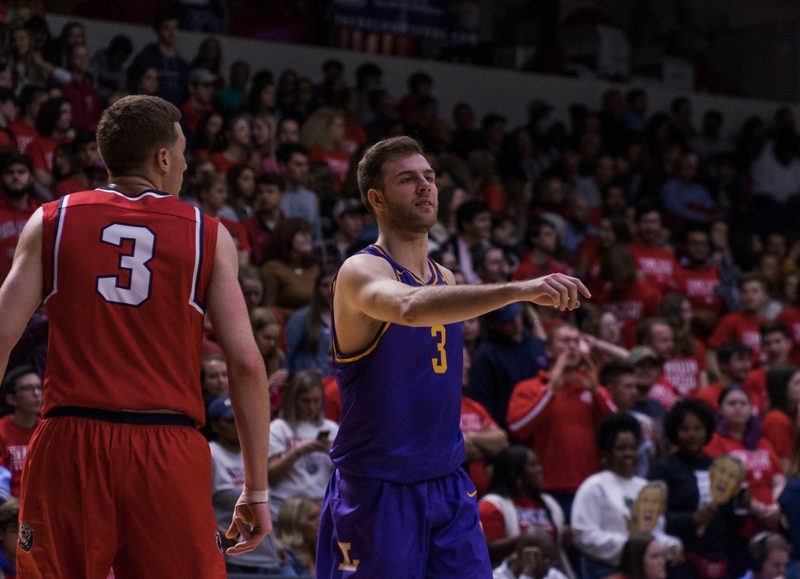 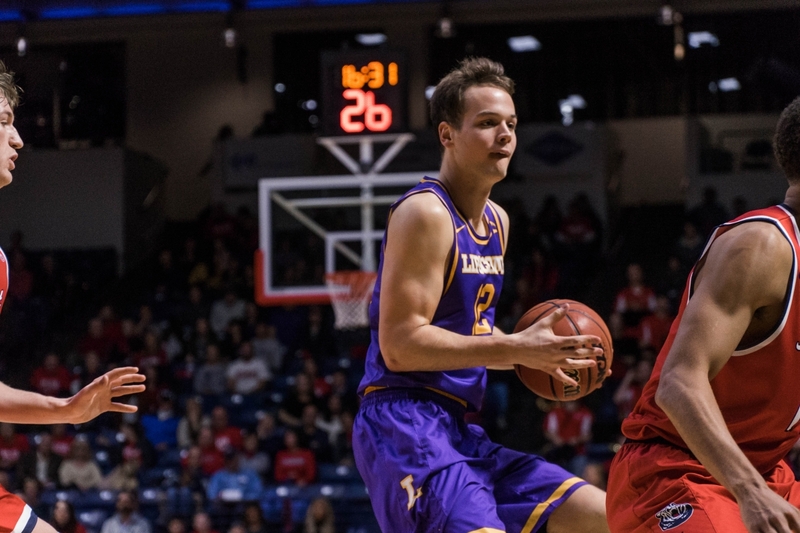 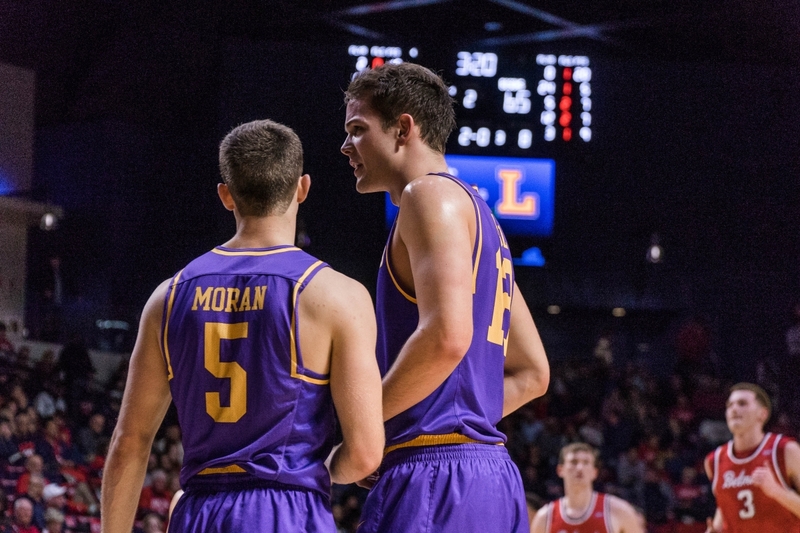 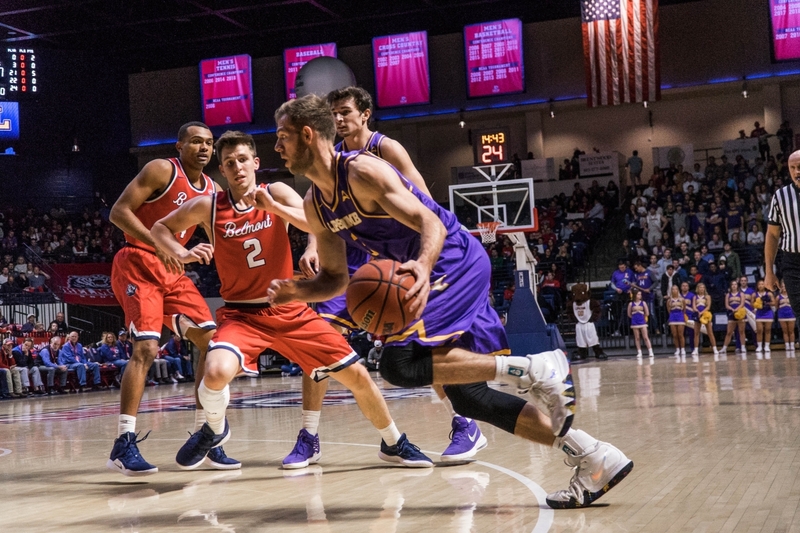 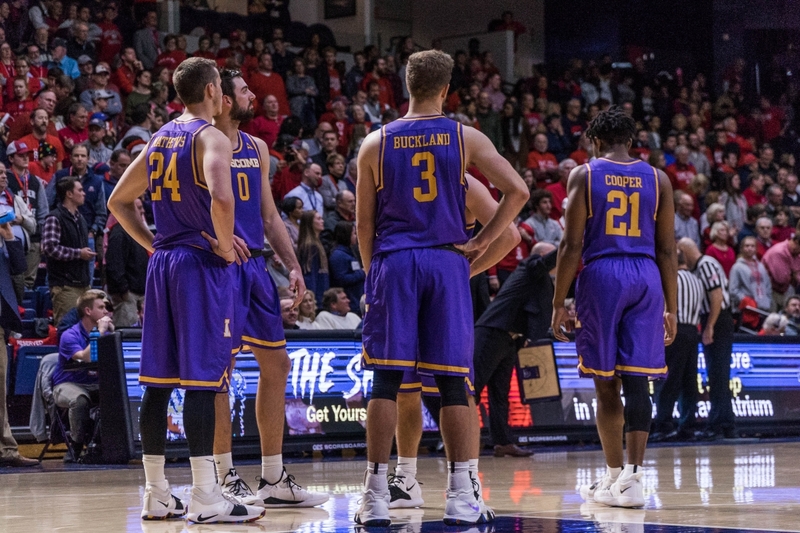 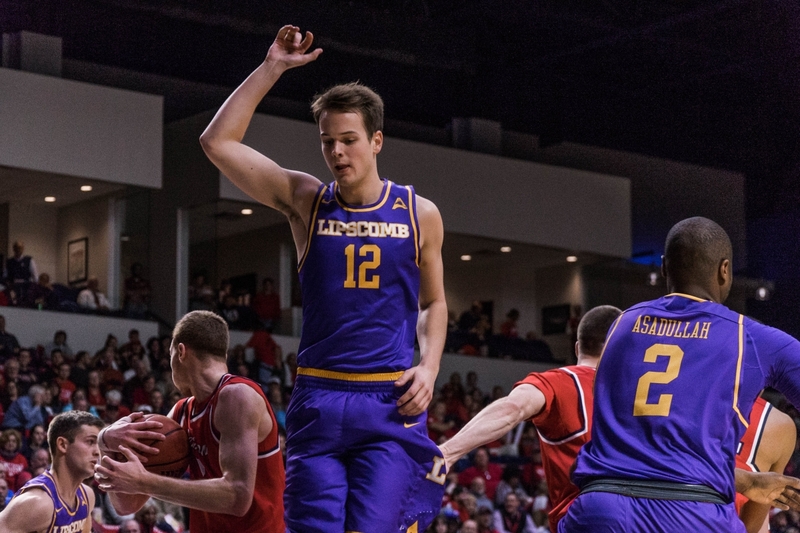 Lipscomb’s starting five brought a mixed bag to the court. 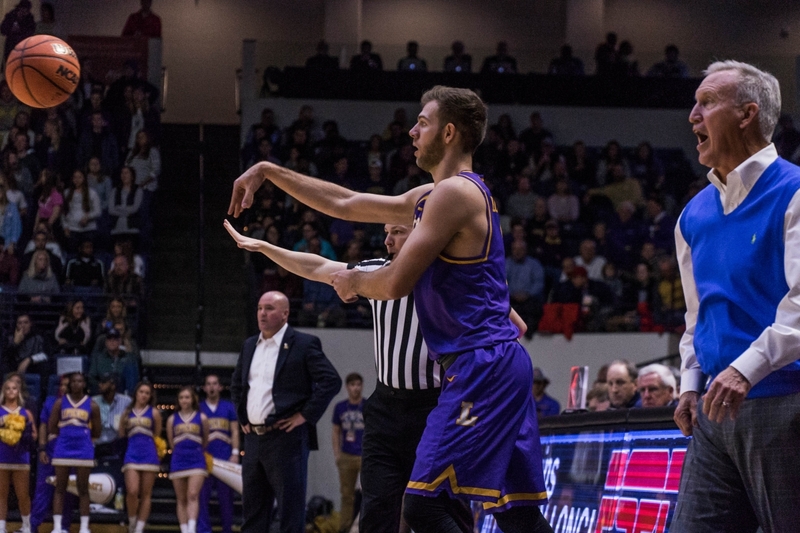 Senior forward Rob Marberry was the only player who scored more than 10 points for the Bisons, bringing in 26 points and four assists. 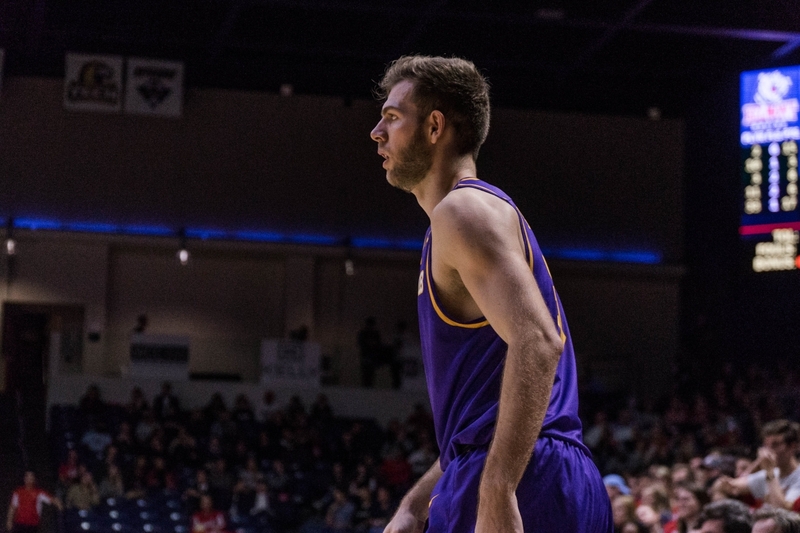 He also tied for the team lead with eight rebounds. 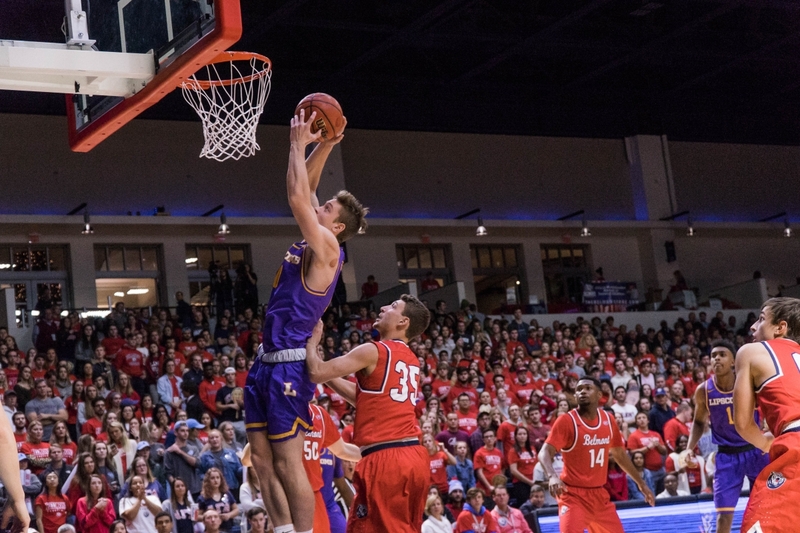 On the flip side, senior guard Garrison Mathews scored just five points, and senior forward Eli Pepper committed five fouls and exited the contest with 9:57 remaining. 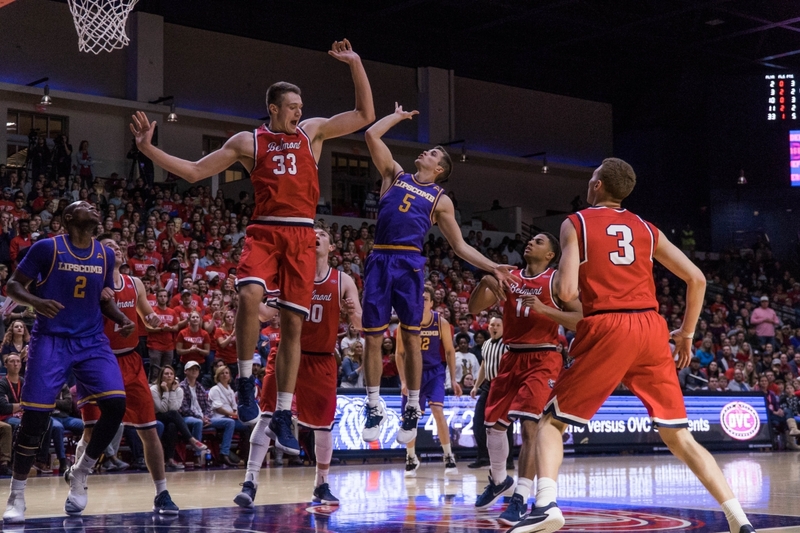 Meanwhile, Belmont freshman center Nick Muszynski dropped a team-leading 19 points and grabbed 11 rebounds. 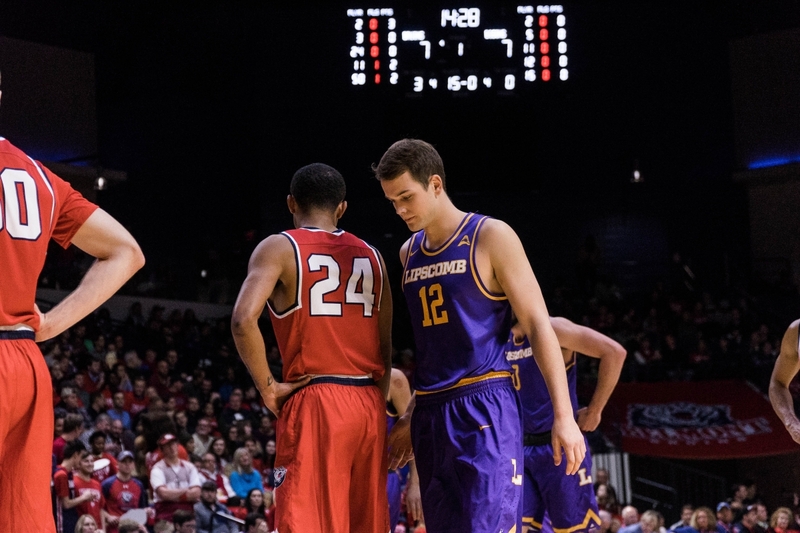 The first half was incredibly competitive. 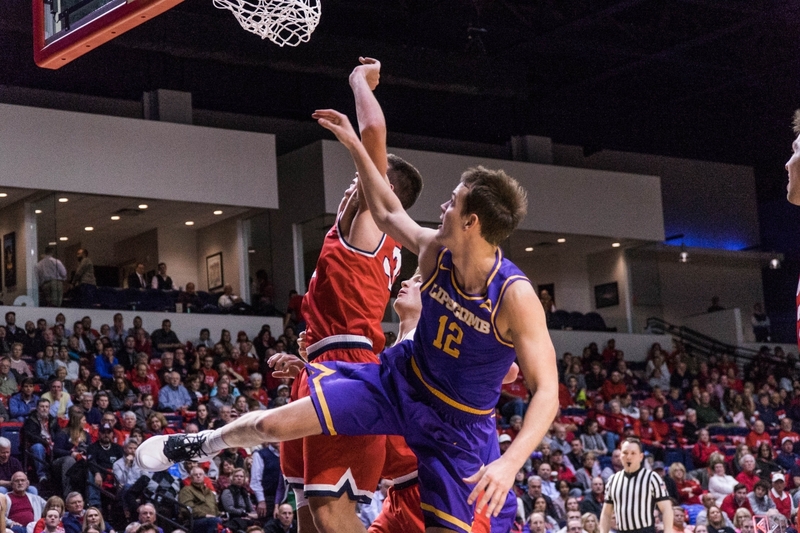 With 9:43 left, senior guard-forward Dylan Windler gave Belmont an 18-16 lead on a breakaway dunk. 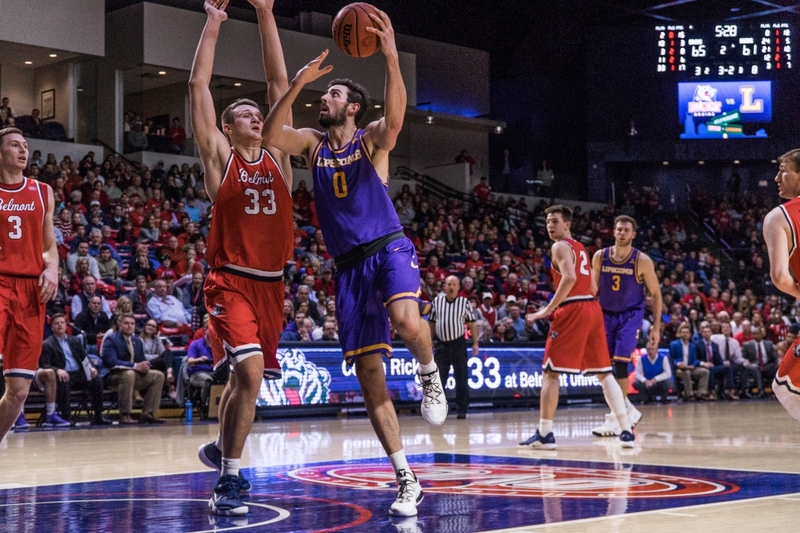 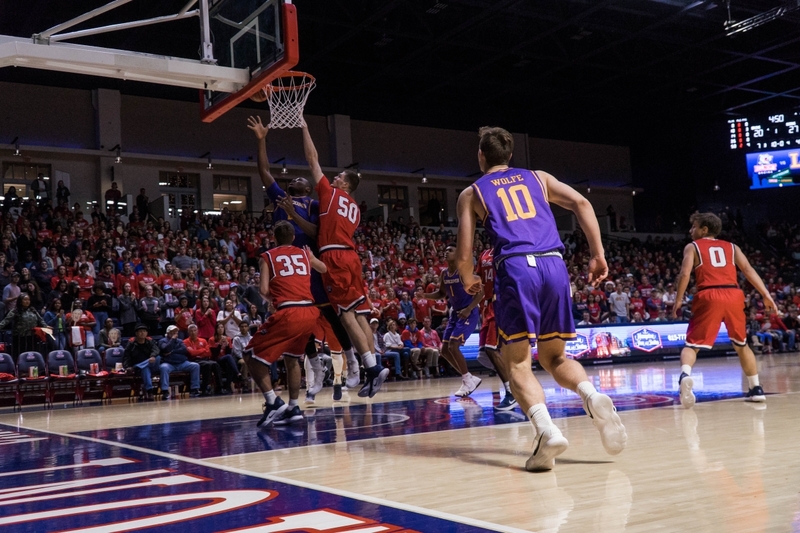 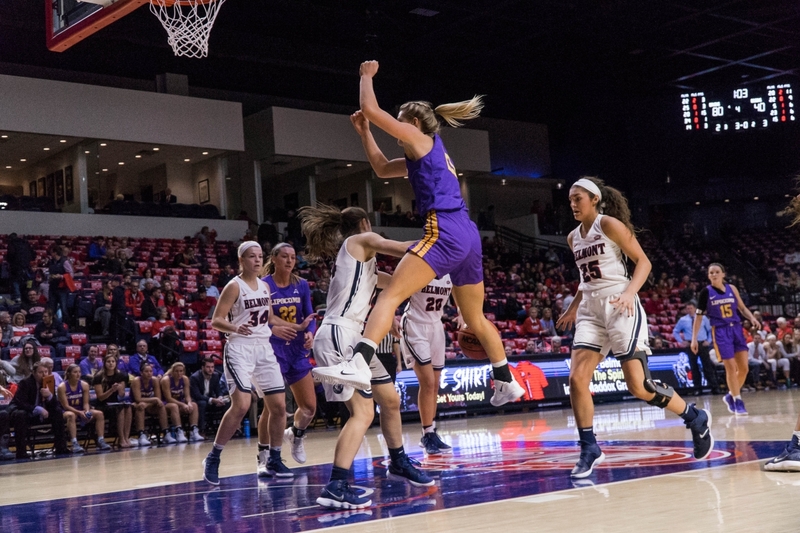 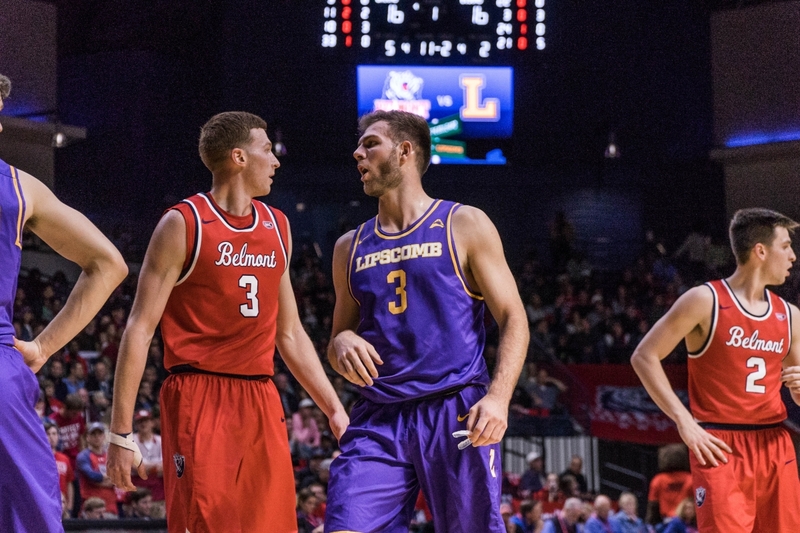 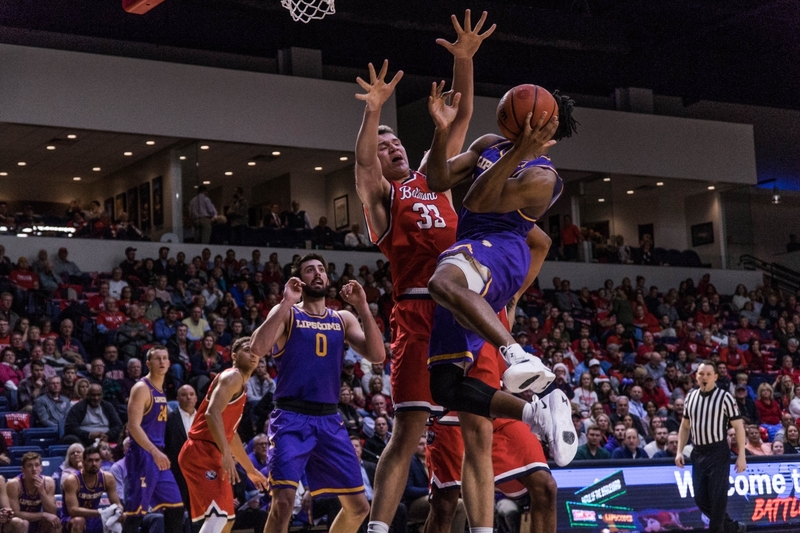 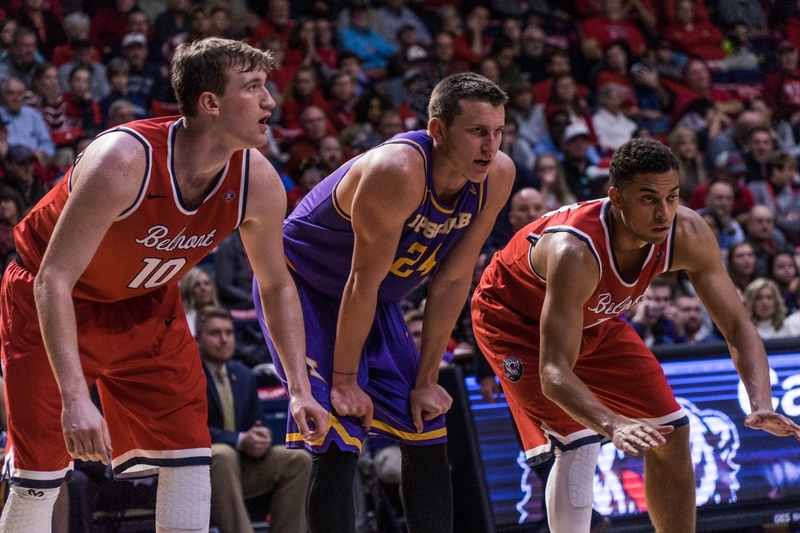 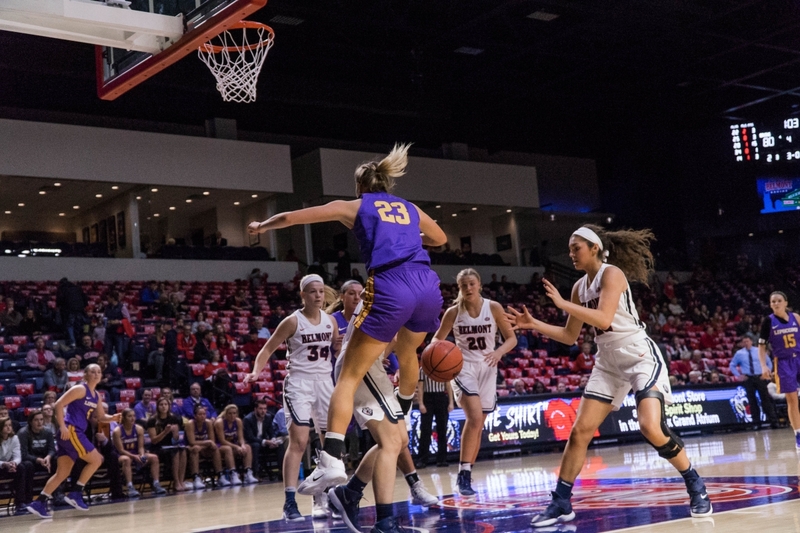 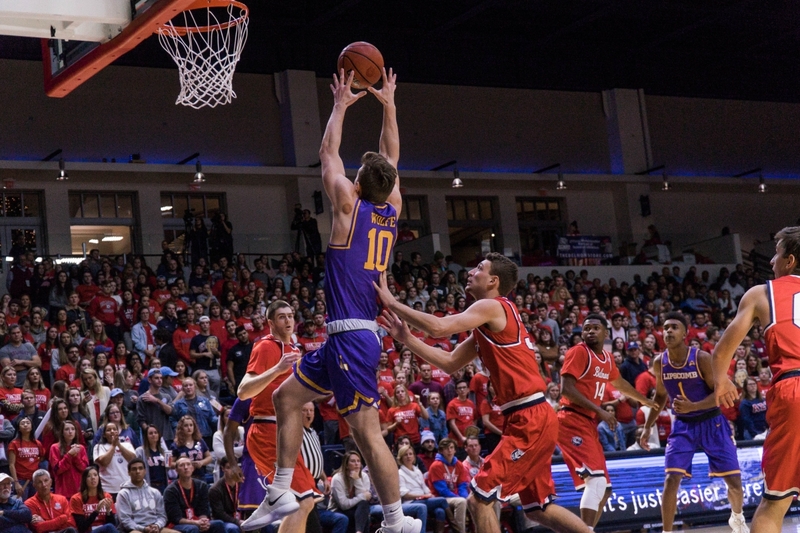 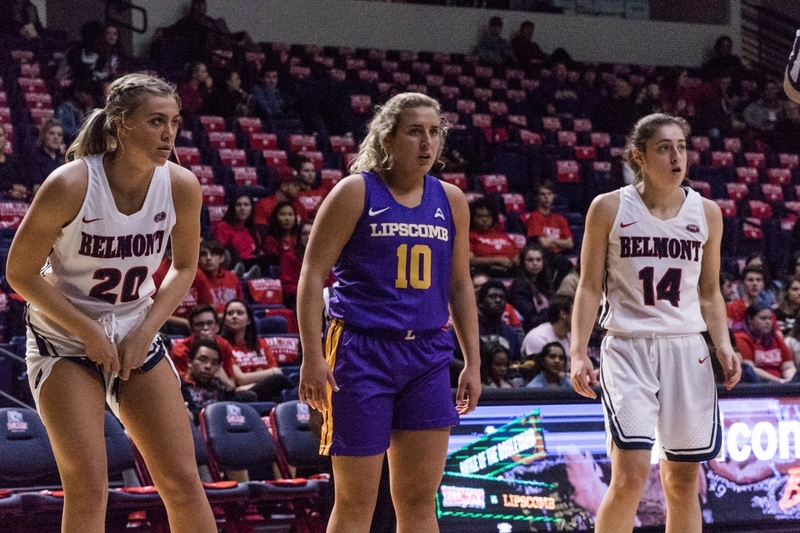 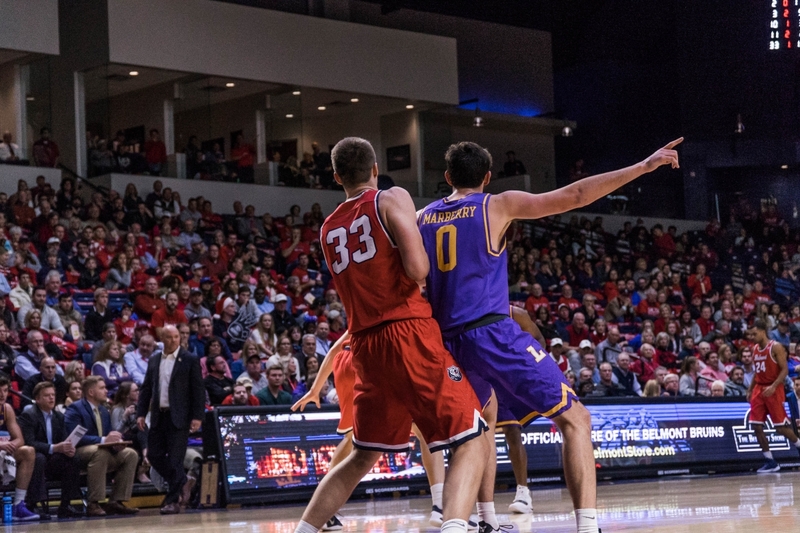 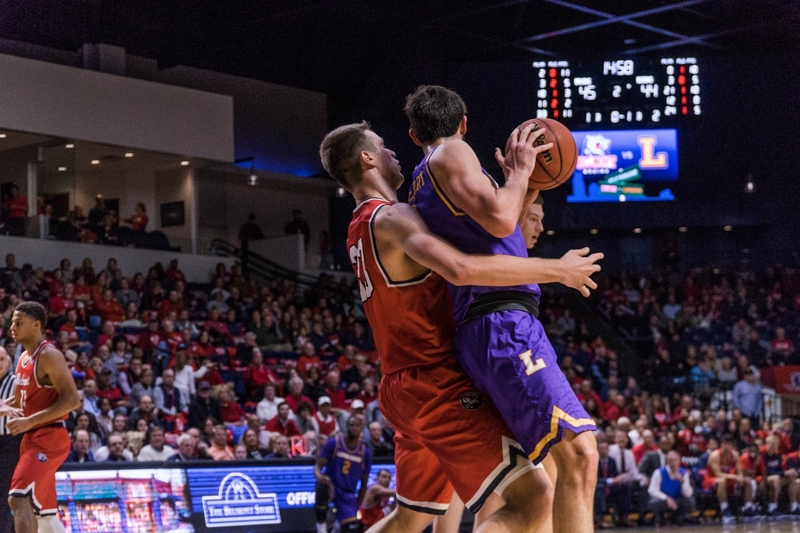 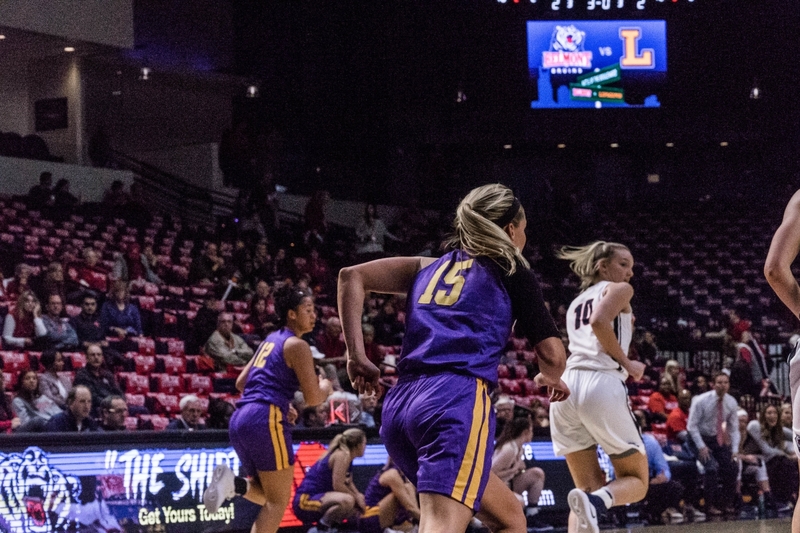 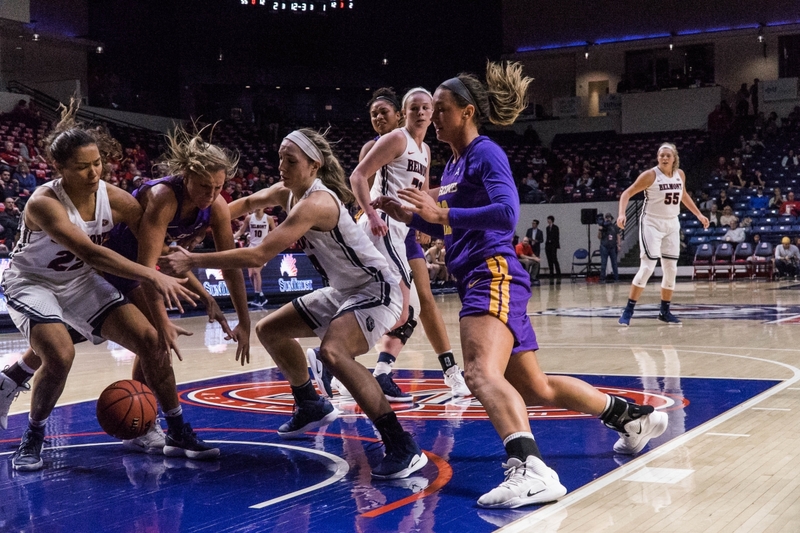 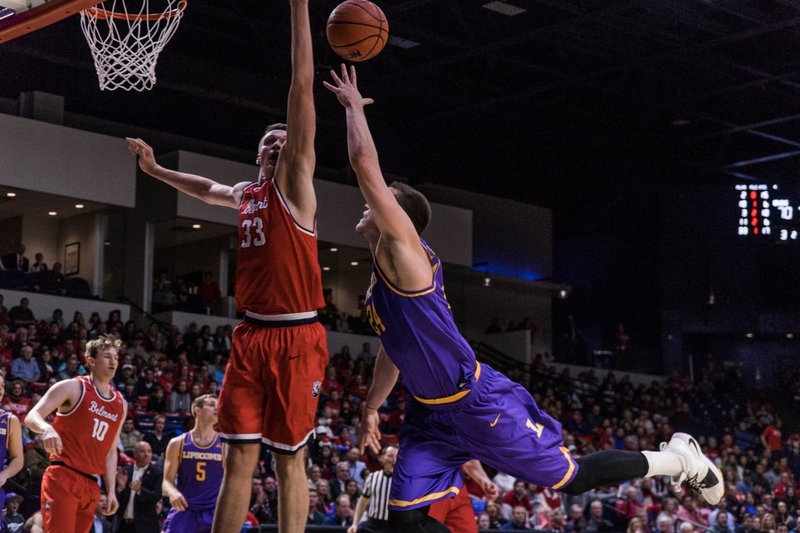 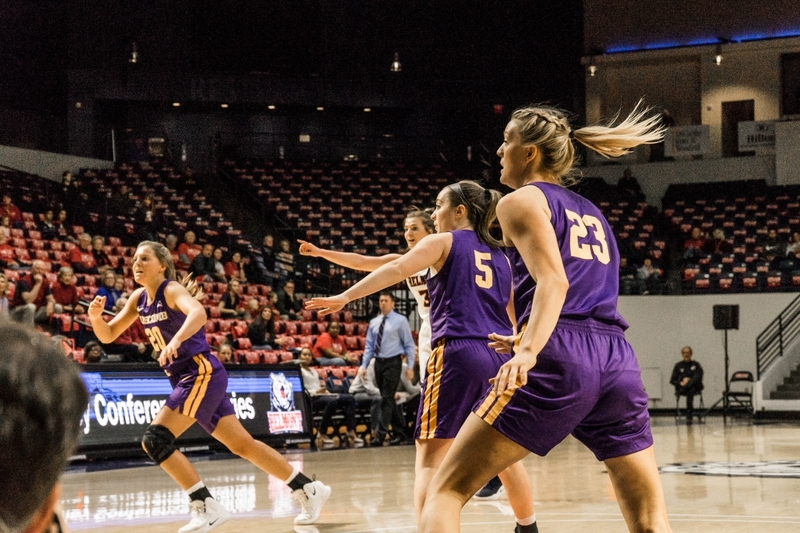 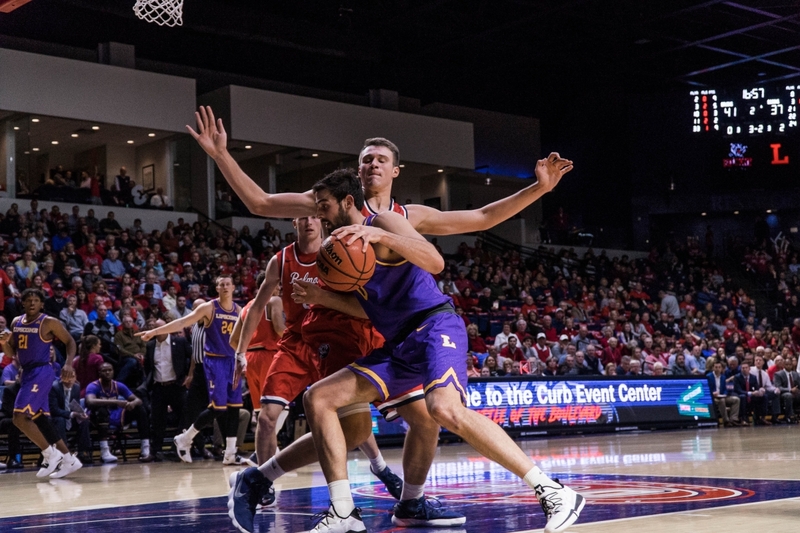 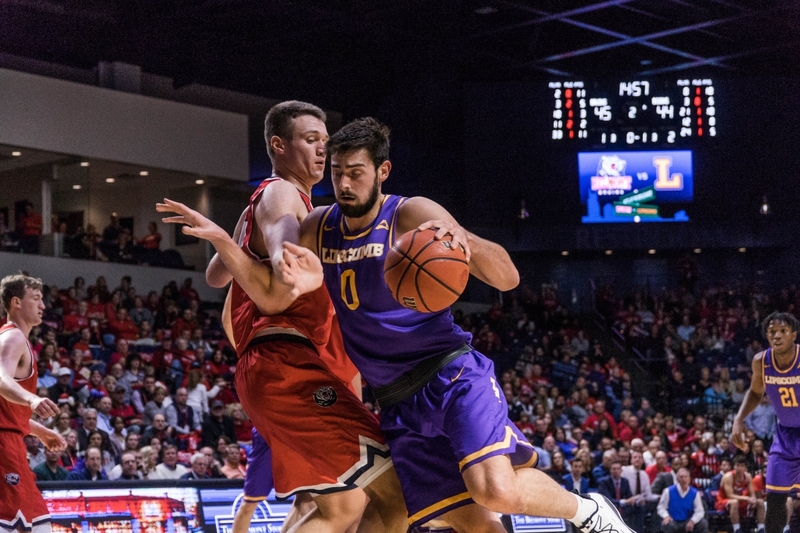 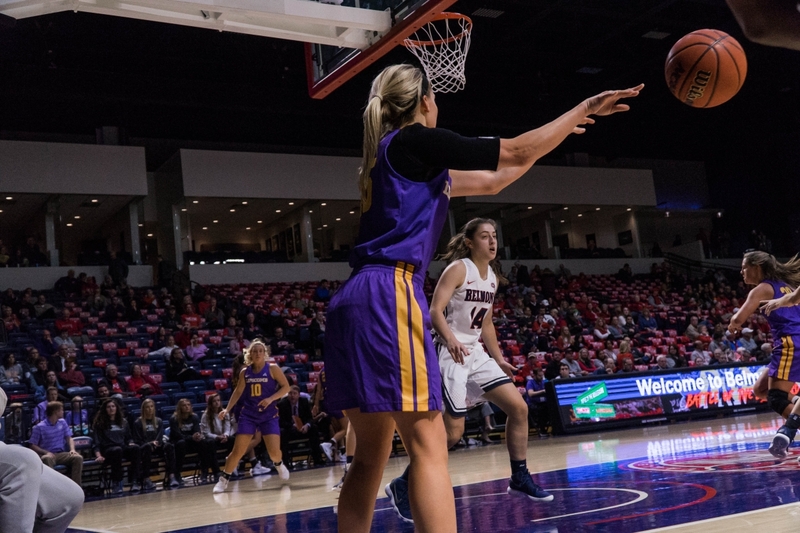 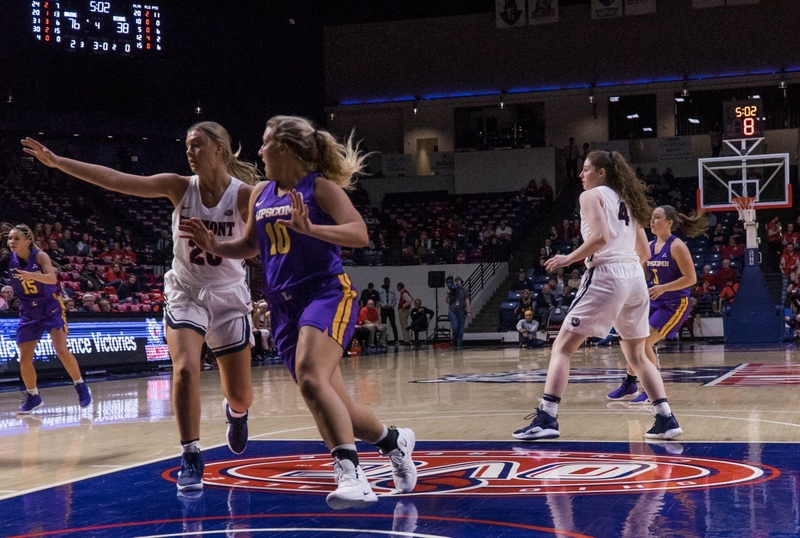 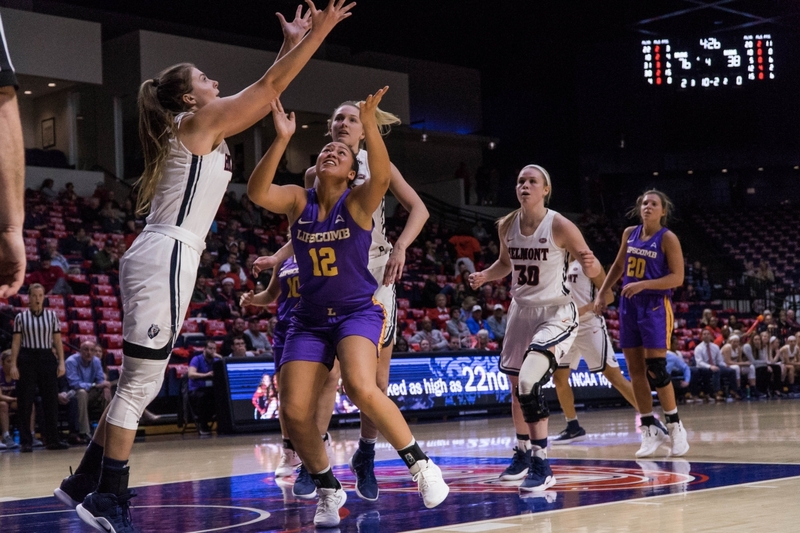 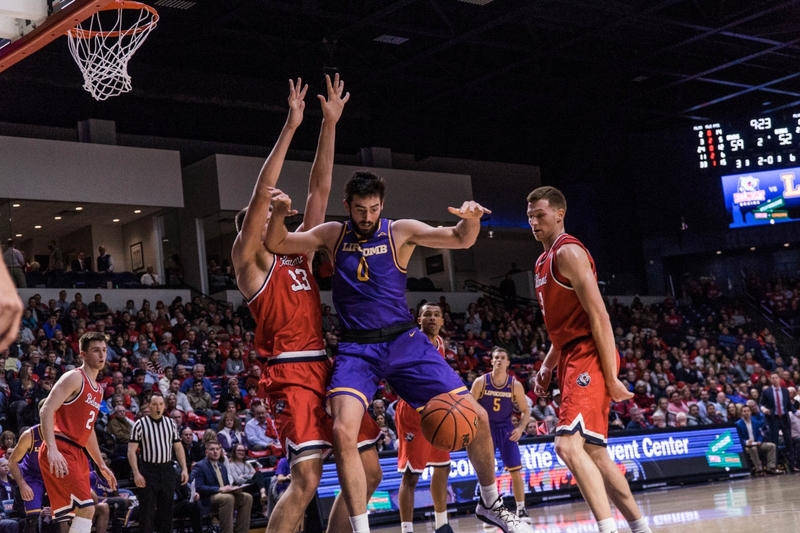 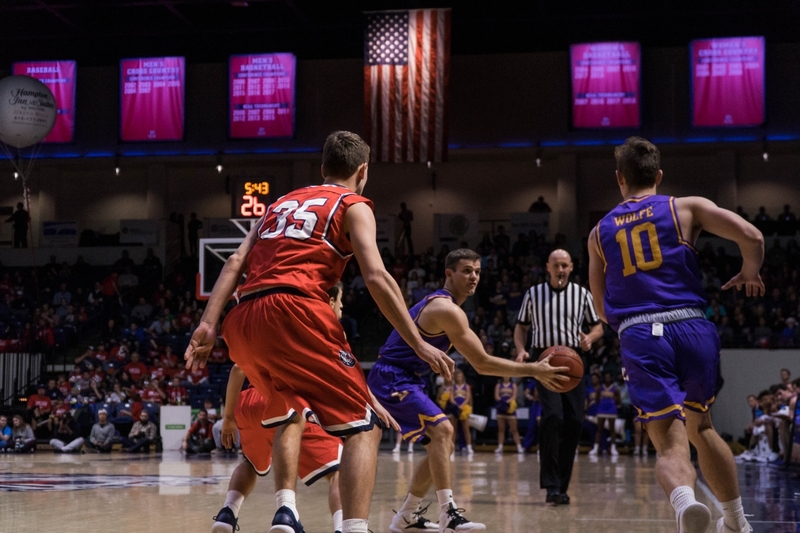 But the Bisons responded with a run of 15-2 to take a 31-20 lead, and they in turn watched Belmont take a 13-4 run into the half. 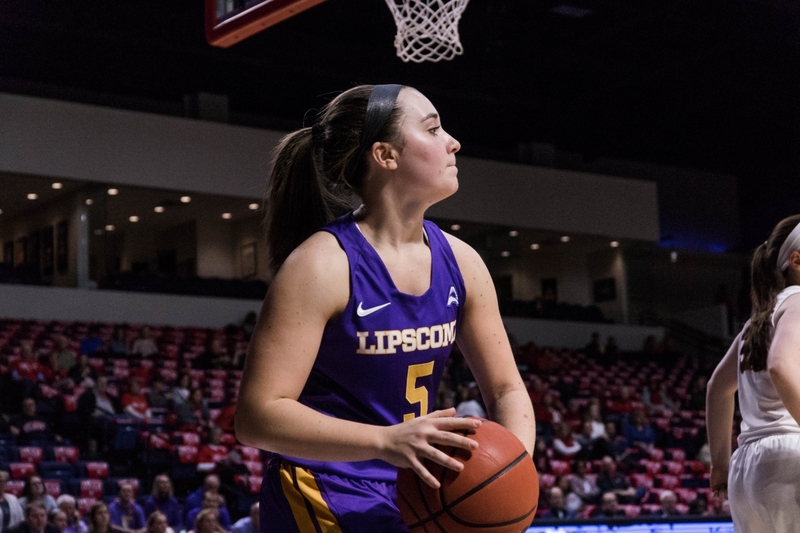 Lipscomb led 35-33 at the break. 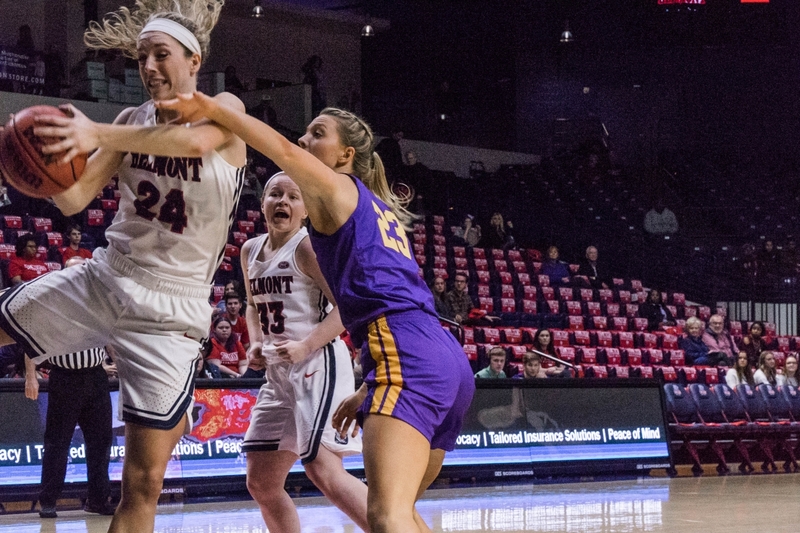 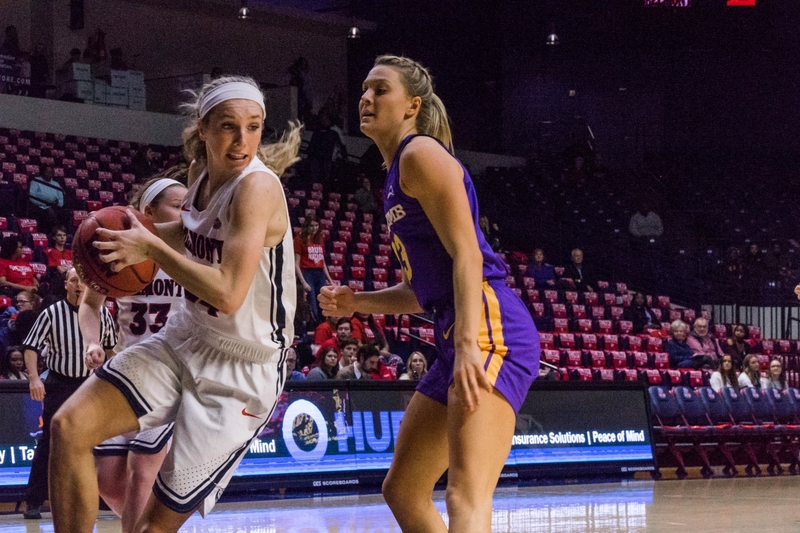 The second half started out much like the first, but Belmont stayed a step or two ahead most of the time. 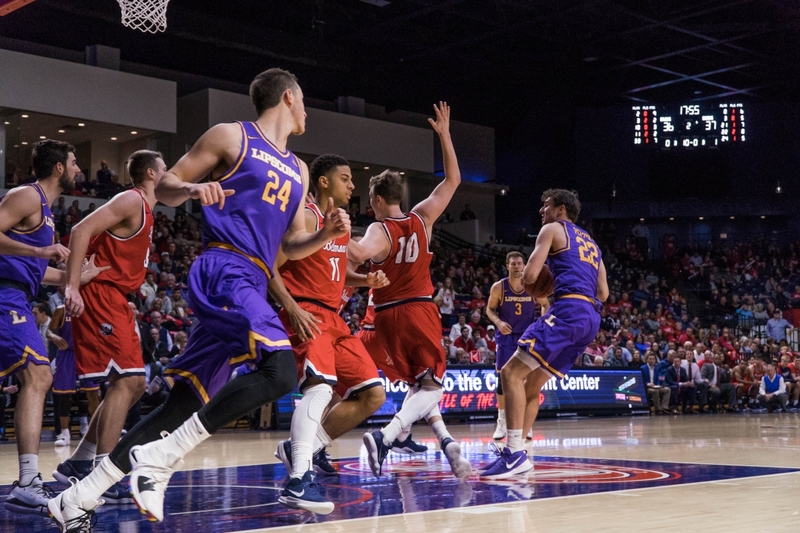 The Bisons only led three times the entire second half. 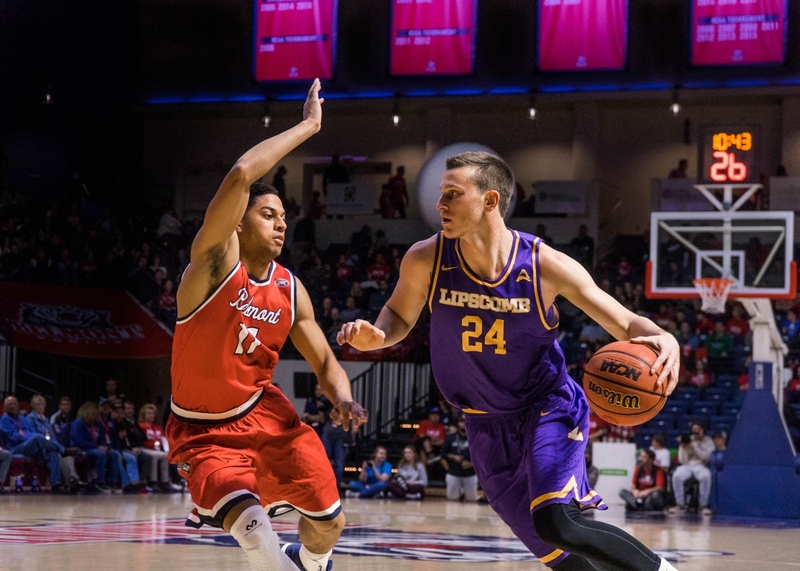 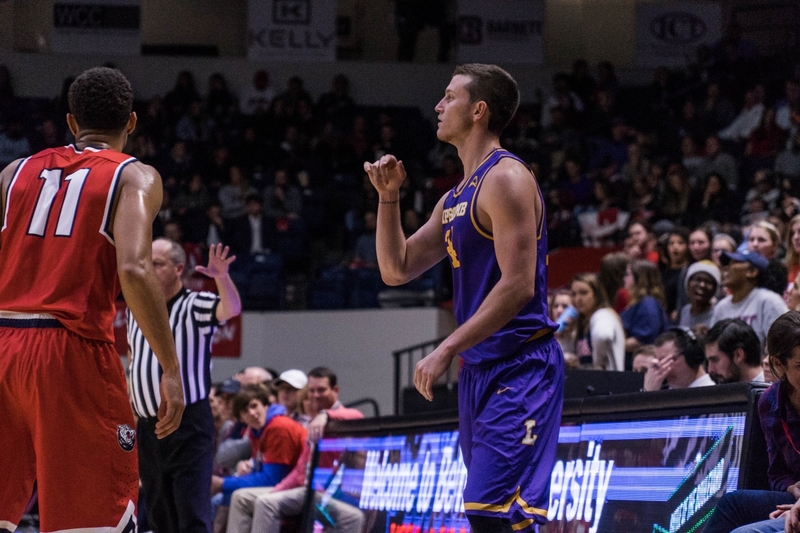 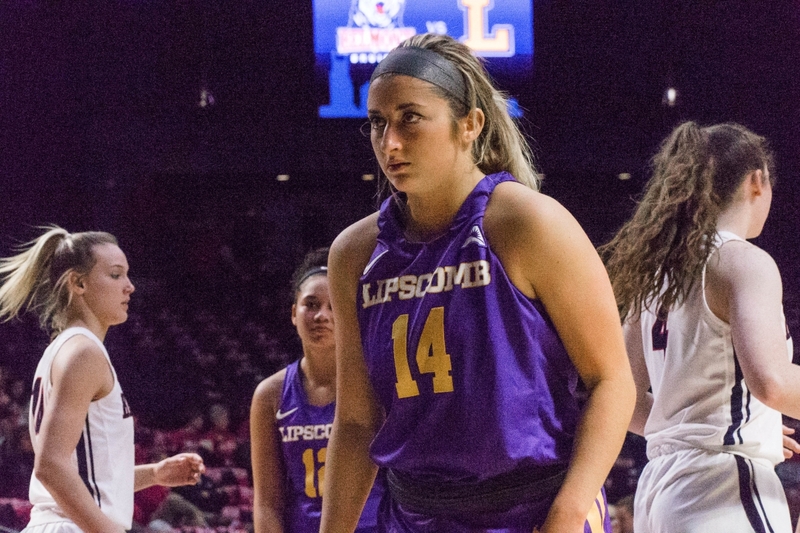 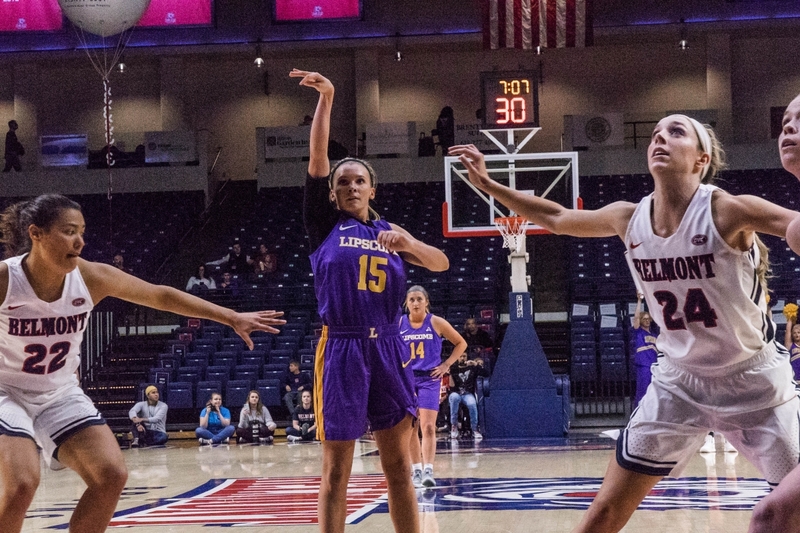 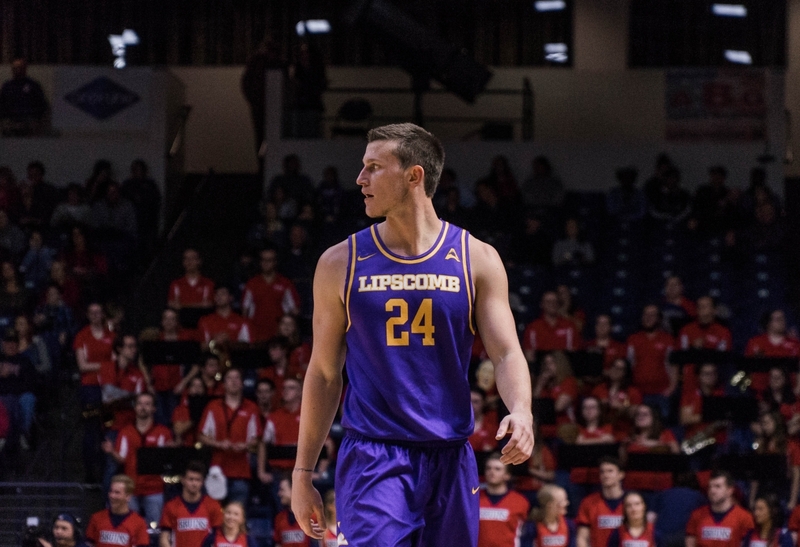 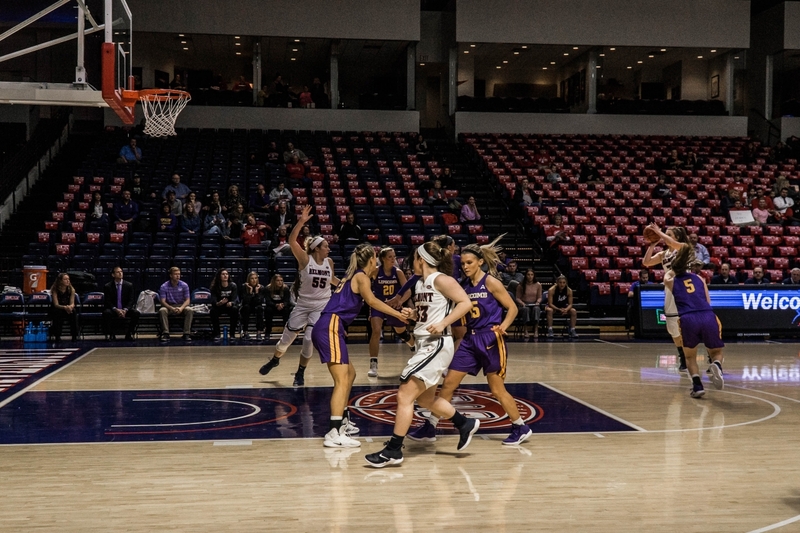 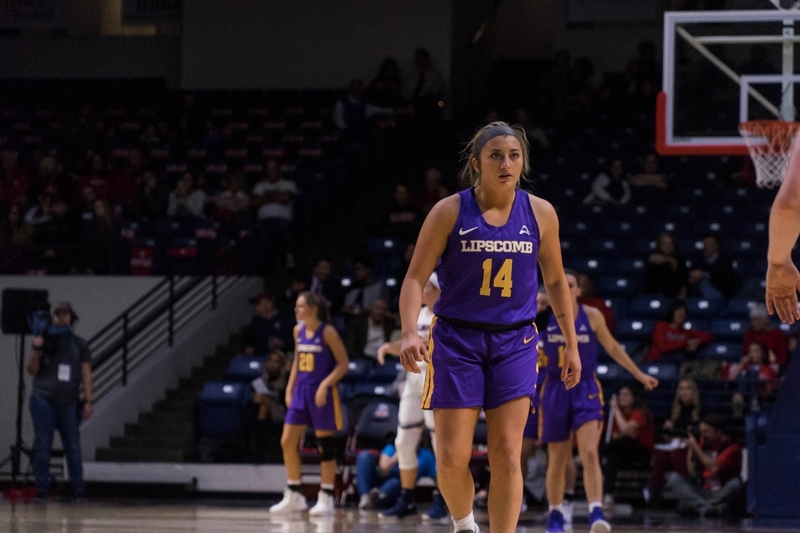 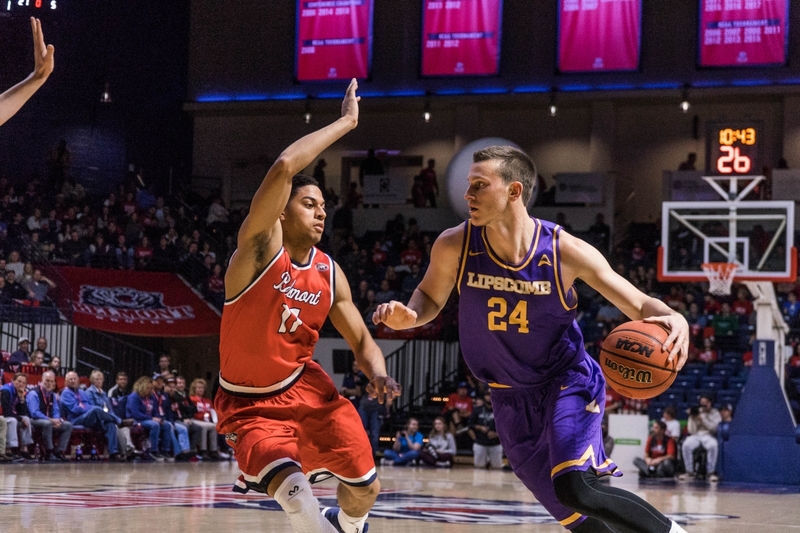 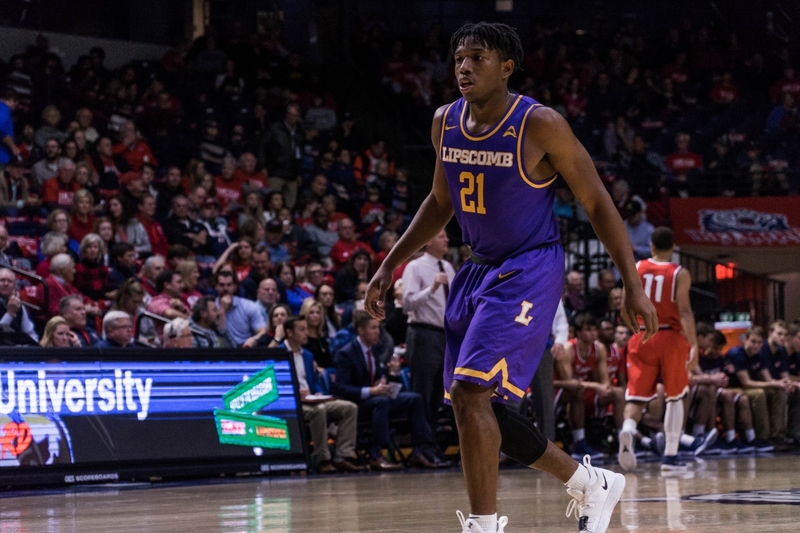 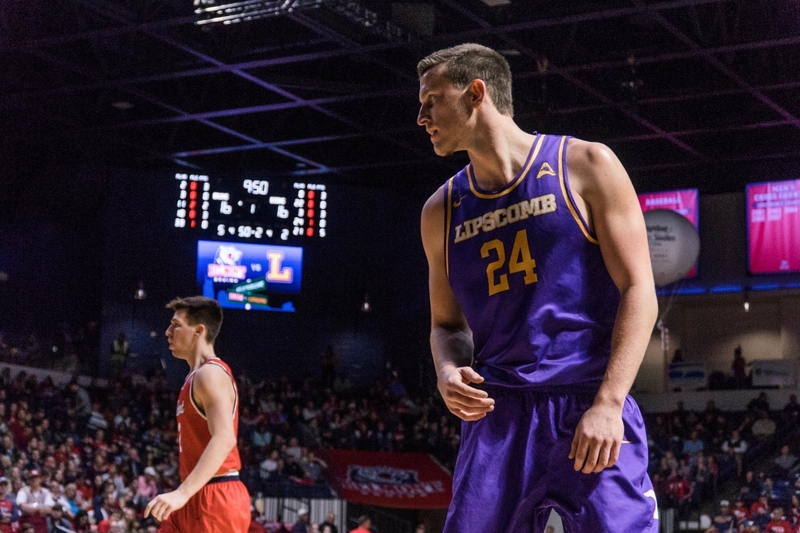 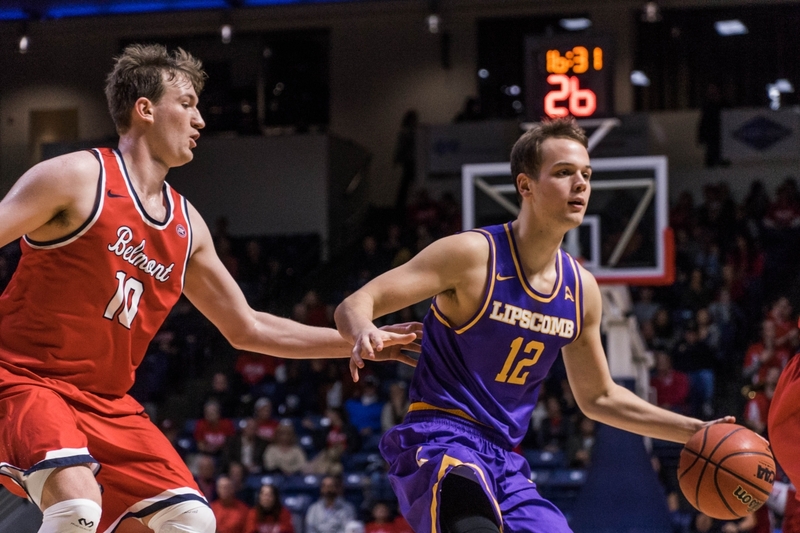 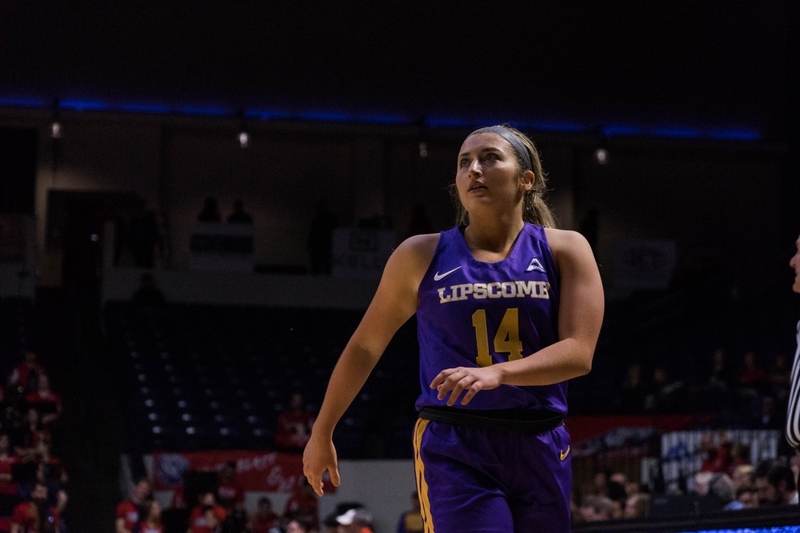 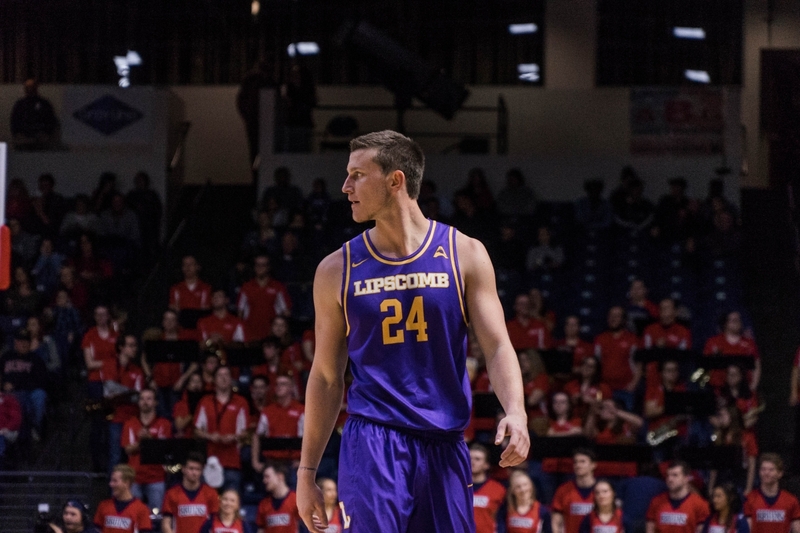 Down 74-70, Lipscomb finally got its chance when Marberry scored two layups to tie the game at the 32-second mark. 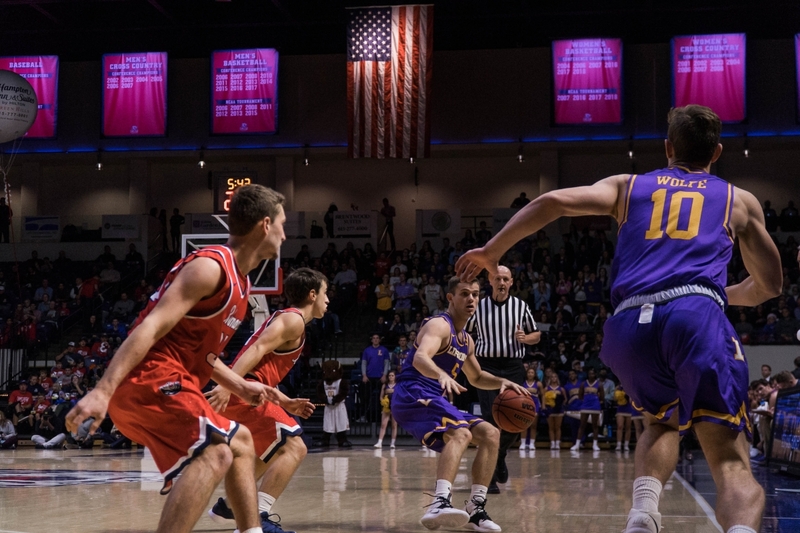 Both teams traded possessions after that, and then freshman forward Caleb Hollander sunk a jumper with 4.7 seconds left to give the Bruins a 76-74 lead. 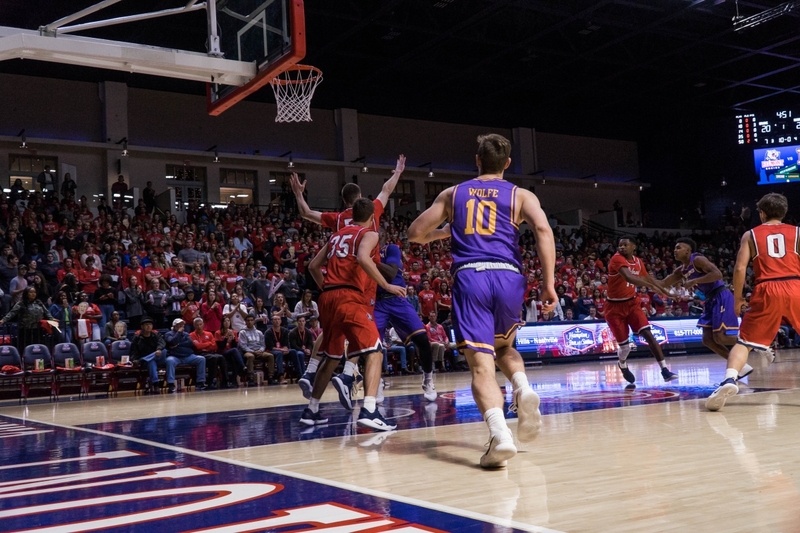 And then the Bisons, with just a few precious seconds left, watched as junior guard Kenny Cooper had the ball knocked away as he was driving into the lane. 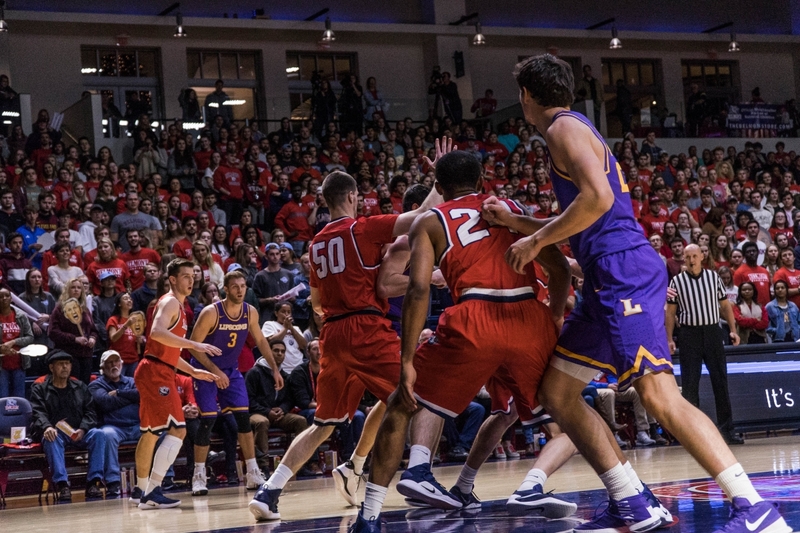 That left 0.8 seconds on the clock. 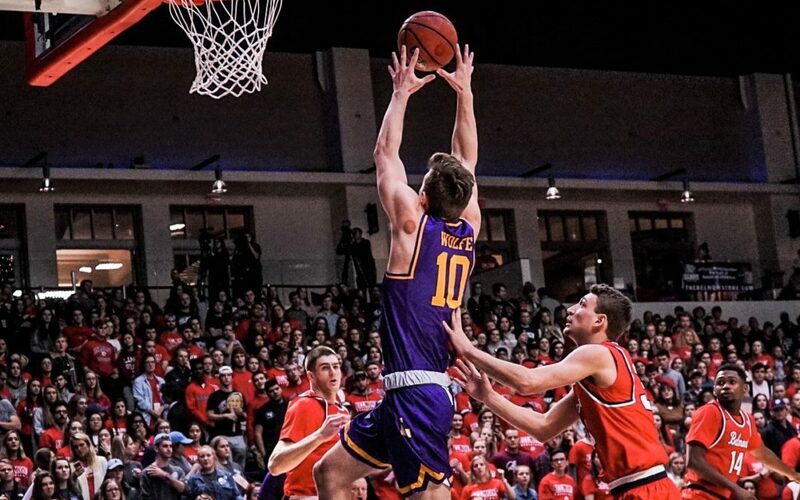 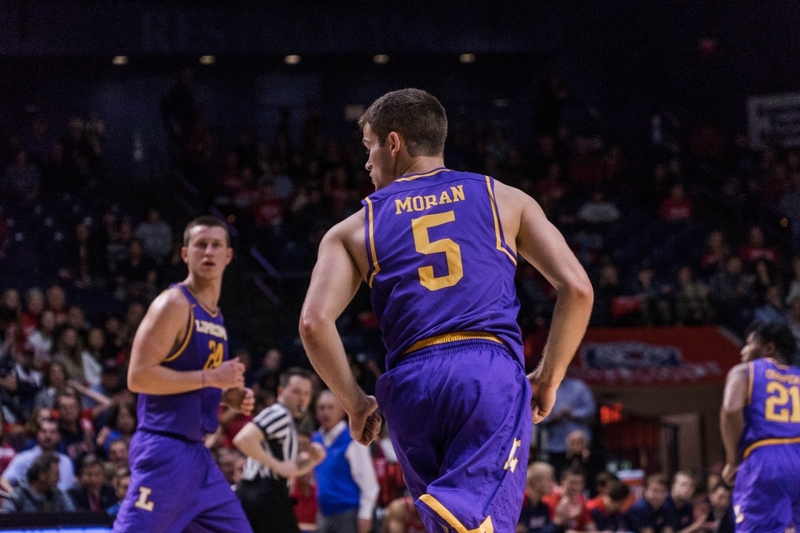 After a couple of Lipscomb timeouts, Moran took the throw-in and attempted his ill-fated three-pointer.
.@nate5_moran’s last-second shot attempt was oh so close. 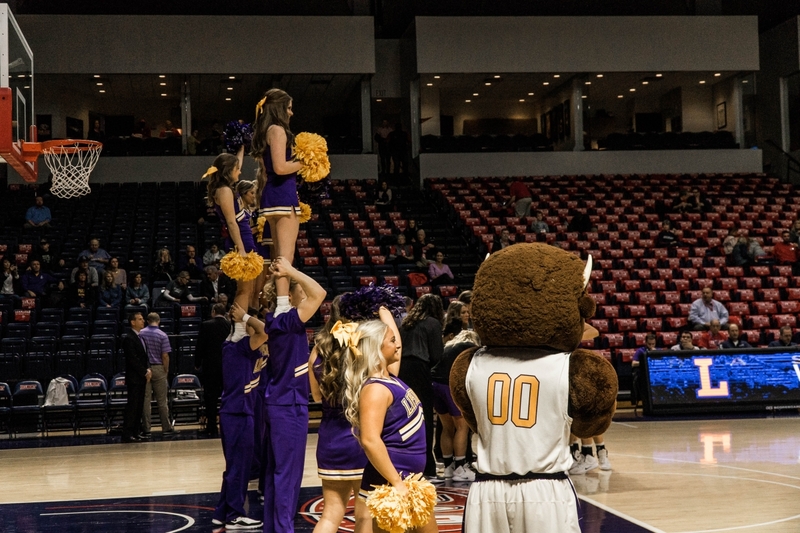 The Bisons will get some time off to study for final exams this week. 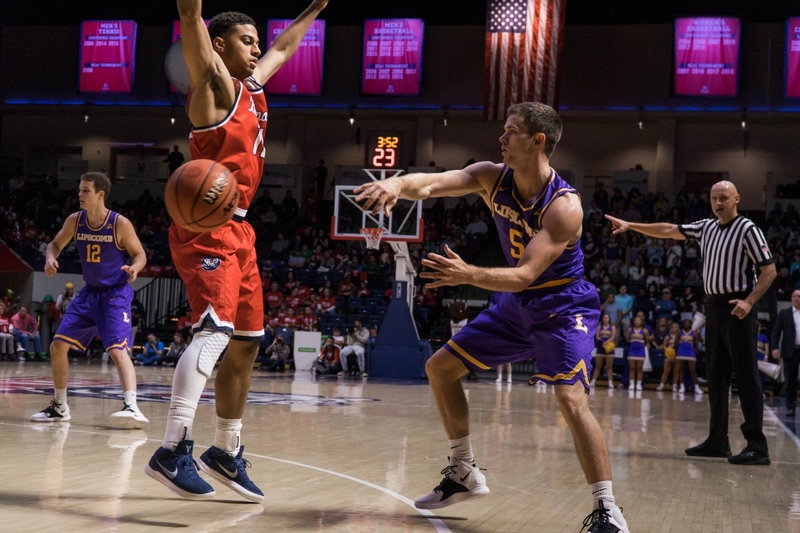 Navy will pay a visit to Allen Arena on Sunday. 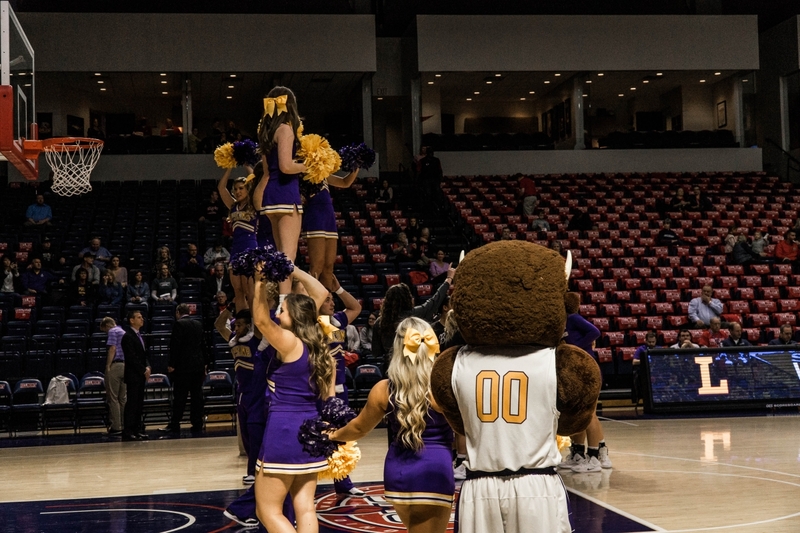 Tipoff is set for 1:30 p.m.